You have got to hand it to Deon Toh and his merry band DEON. For the last couple of years, the singer-songwriter has built a steady following at home and made a life for himself and his band as touring musicians. Read what Deon has to say about his latest adventure in Toronto. This is where it started, in our own back yard, Singapore. Photo by: Soh Poh Soo Donald. All things must pass. But this is not the end of the journey. 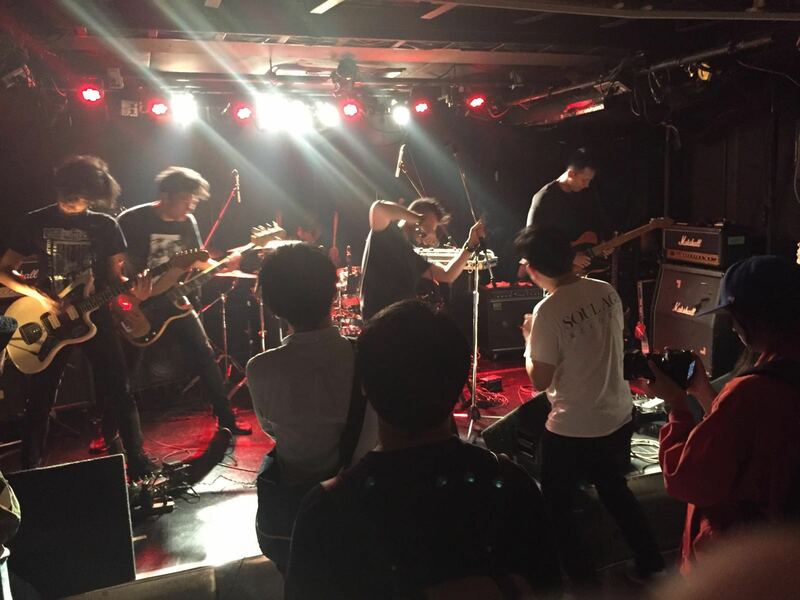 Deon Toh shares with us his final thoughts on his Tokyo tour. The tour is done but there are still one or two updates coming in from Deon Toh. Latest update from Deon Toh in Tokyo. 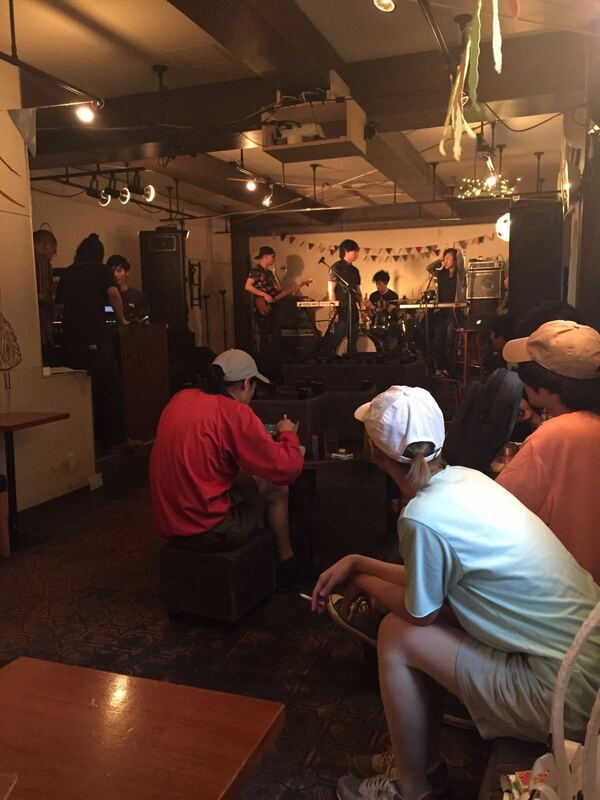 Thus far, we’ve played at three different venues in Tokyo. It has been a real eye opener. Each venue brings a different vibe, and they specialise in different genres. 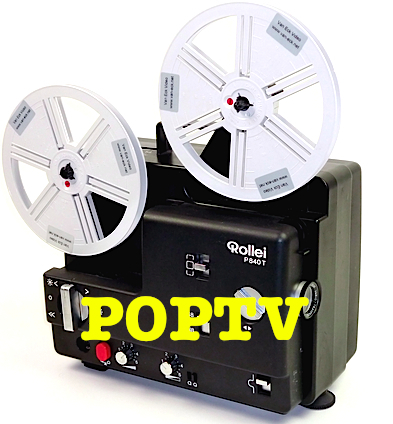 We are lucky to carry the indie rock/pop flag; which has been suitable for the venues so far. 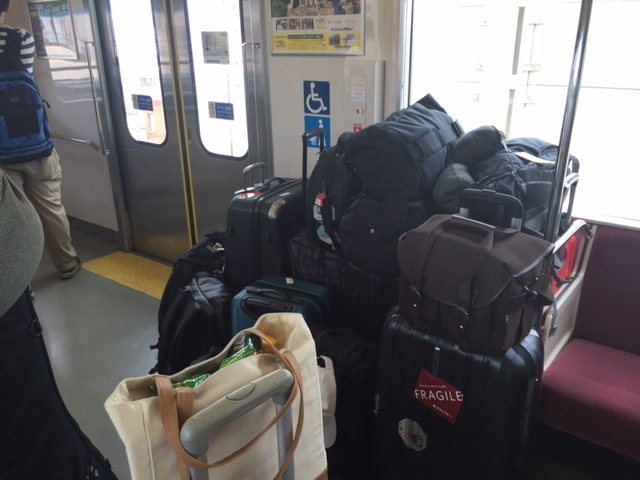 Finally, it’s showtime for DEON in Tokyo – share the experience! Support. When touring, my group tries our best to research on Singaporean music acts performing within our vicinity. We’ve played to venues packed with strangers cheering for encores; and also played quieter shows in venues with a little less than 10 people. Singaporean support remains valuable in foreign territory – whether it is to assist other acts with their merchandise sales, transport, loaning and sharing of equipment, or just to add warm bodies to the crowd; having a touch of home can make or break performances, and have a drastic effect on tours. There’s a myriad of reasons why music acts choose to tour; there are also reasons why music acts choose to tour for longer or shorter periods. I’m not going to pretend to know all of them, but what I can share with you are the unique experiences that my band and I soak in. Tonight! 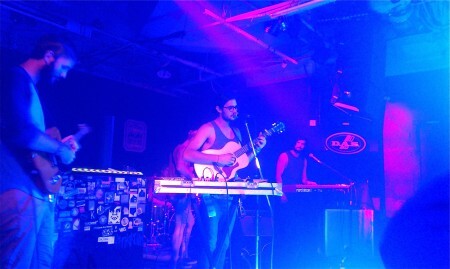 DEON launches the superb album that is Oceans at The Substation. The lovely Theodora opens at 7.30pm! It’s the perfect way to spend a Friday night!! 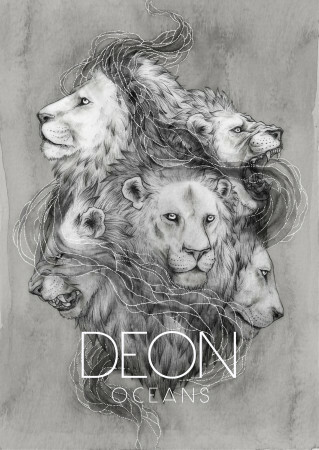 DEON releases his 2nd album Oceans on 10th July. iTunes pre-order will begin on 17th June, and physical copies of the album as well as the digital release of the album will happen on the 10th of July. A music video of first single “Summer” will also be released on 17th June on DEON’s Youtube channel. Oceans was recorded by Leonard Soosay, and produced by DEON, Mindy Kon, and Leonard Soosay at Snakeweed Studios. The album was mastered by Scott Hull (Garbage, John Mayer, Snarky Puppy). The album will be launched on the 10th July at the Substation. 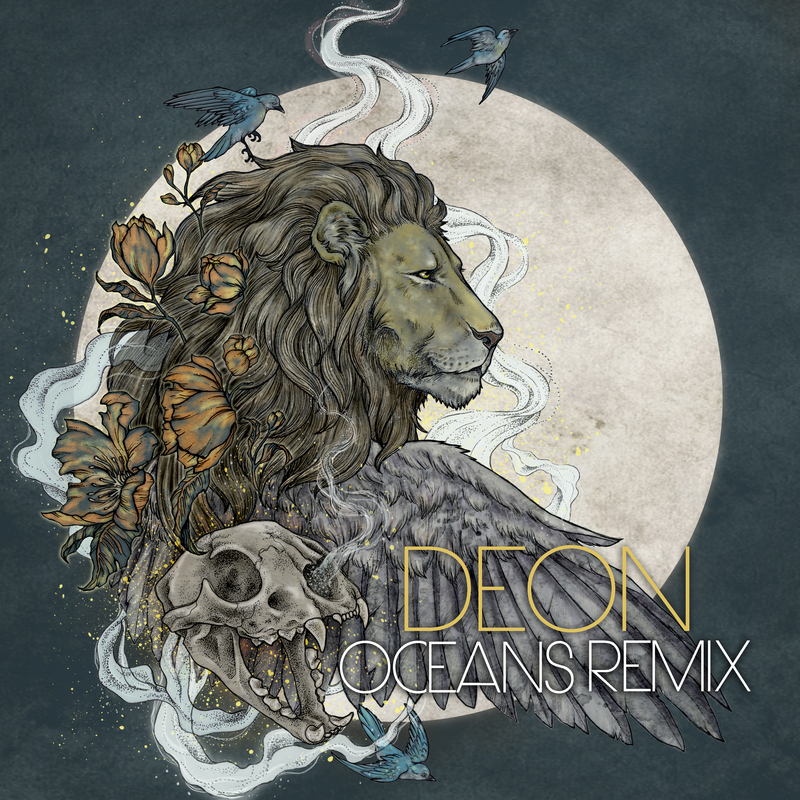 As with DEON’s debut Antiphobic, Oceans is filled to the brim with melodic power but it’s clear that DEON has upped the ante with regards to production and arrangement as well as a conceptual thread that runs through the album. Review to come. 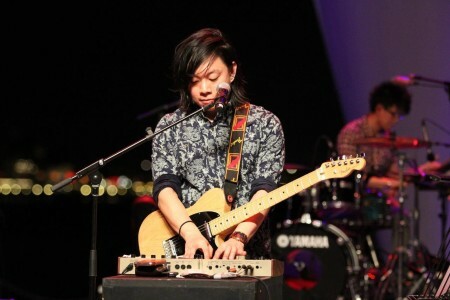 I first came across Deon Toh as the drummer for Singapore indie rock band Flybar. But when the band split, Deon decided to get up from behind the drums and become a singer-songwriter. I had the privilege of spending time with Deon when he was a finalist in the NAC Noise-Timbre singer-songwriter programme, and I was the designated songwriting mentor. He passed me Letters, an EP of sorts which he rather humbly described as a ‘demo’, although it sounded very good to these ears. Since then, Deon has gone from strength to strength, releasing a well received debut album, Antiphonic, and impressing overseas audiences at music festivals in Canada and the UK. 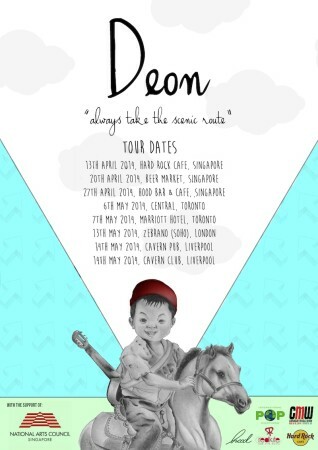 Deon is in the process of completing the recording of his sophomore effort and will be heading to Canadian Music Week once more in May. But before then, local music fans will get a chance to give Deon a proper send-off at Originals Sing @ Artistry this Thursday 9th April. $10 cover. Ariane Deborah will kick off proceedings at 8.30pm. 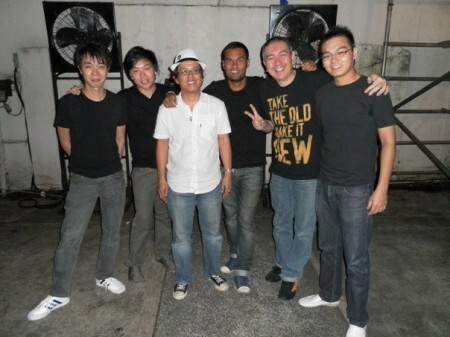 Three years ago, I first met Deon Toh (second from left, above) when he was a participant in the Noise-Timbre Singer-Songwriter Program and I was the resident songwriting mentor. Since then, DEON has gone from strength to strength and has played all over the place, including last years’ Canada Music Week. This year, DEON has extended his overseas stint to include the UK (London and Liverpool) as well and will play at the International Pop Overthrow Festival. 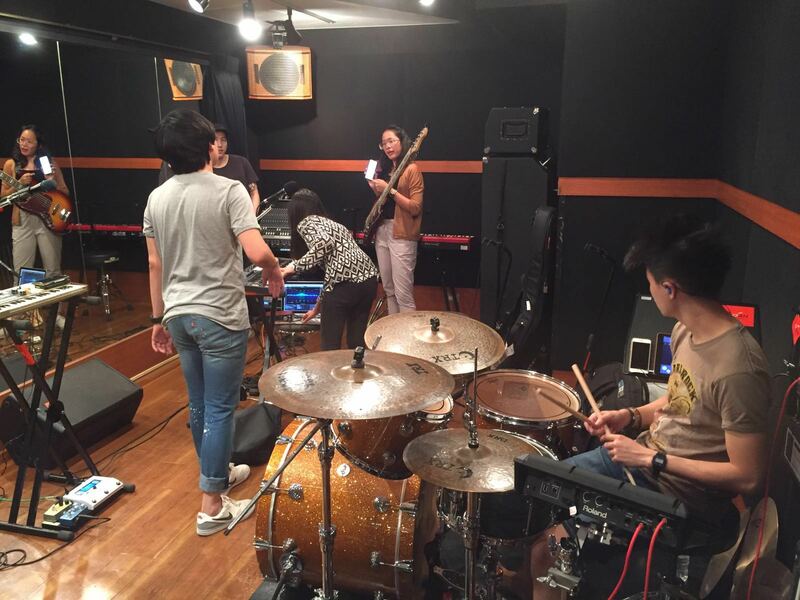 Backing him will be Lim Jie (guitar), Mindy Kon (Keyboards), Stasha Wong (bass), and Jovin Lim (drums). Before leaving our shores, DEON will also play a couple of local gigs (see poster below) so make a date with DEON in the next couple of weeks. Look out for DEON’s new album, Antiphobic, to be released in June 2014. This piece was originally meant for publication in TODAY but due to miscommunication, it never was and so I decided to post it here on Power of Pop. That Singapore is now a premier regional hub for high-end music entertainment is a given. But perhaps what needs further development is for Singapore to provide an avenue for up and coming foreign bands to cut their teeth at our smaller venues so that home audiences might enjoy these performances in a more intimate setting. Bring local bands into the equation as opening acts and the opportunity for healthy cross-pollination arises which can only benefit music lovers everywhere. 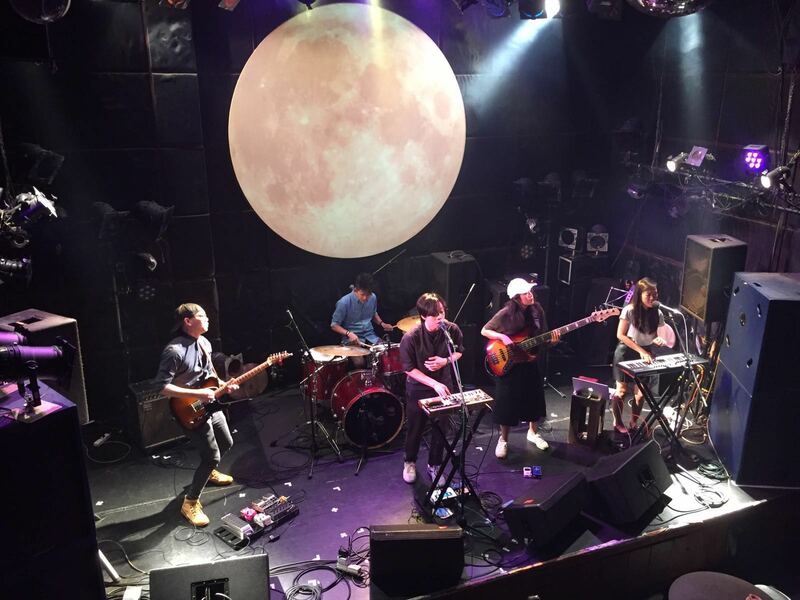 Thus far, the likes of Beach Fossils (USA), The Cairos (Australia) and Mac Demarco (Canada) have made their way to our smaller stages and it is a promising trend that hopefully truly takes off in the immediate future. Short notice but for indie pop fans, this is the perfect start to a musical year that should not be missed. 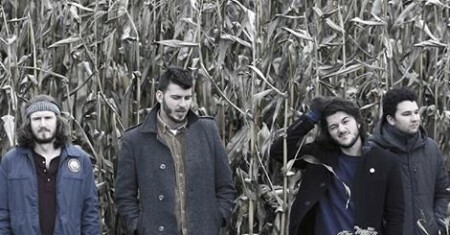 The first Identite of 2014 brings together Aussie outfit Fairchild and local heroes DEON. I will be covering the event for TODAY so I hope to see you there! Some news and happenings from the little red dot. EP, Dru Chen and his soulful 6-piece band will return to Singapore to perform two shows, followed by two more in Malaysia and the Philippines. Earlier this year, at Mosaic Music Festival in Singapore, Dru released the EP’s lead single “You Bring Out The Best In Me”. The funky anthem has since been picked up by radio and bloggers internationally, and it’s accompanying über -energetic and dance-friendly music video has garnered 17,500 views. During a two-month tour across Australia (including headline shows in Melbourne, Sydney and Brisbane), Intentions EP completely sold out! 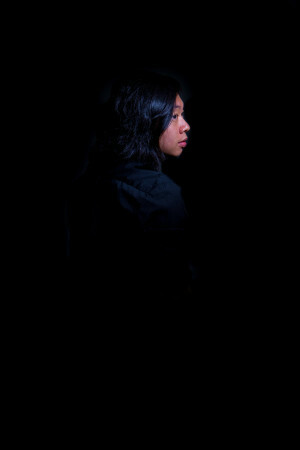 After printing a second batch of CD’s, Dru will continue touring Singapore, Malaysia and Philippines in the Fall of 2013. The tour will kick off on August 30 at Night Festival. On September 6, Dru will perform at MAAD Sounds. His backing band includes Adam Shah (Muon), Gareth Fernandez (Kings SG), Tok Xue Yi (Huckleberry Friends), Weiye Tan and Tony Shen. The tour also brings Dru and band over to Malaysia and the Philippines, with singer-songwriters Carlos Castaño and Brisom. 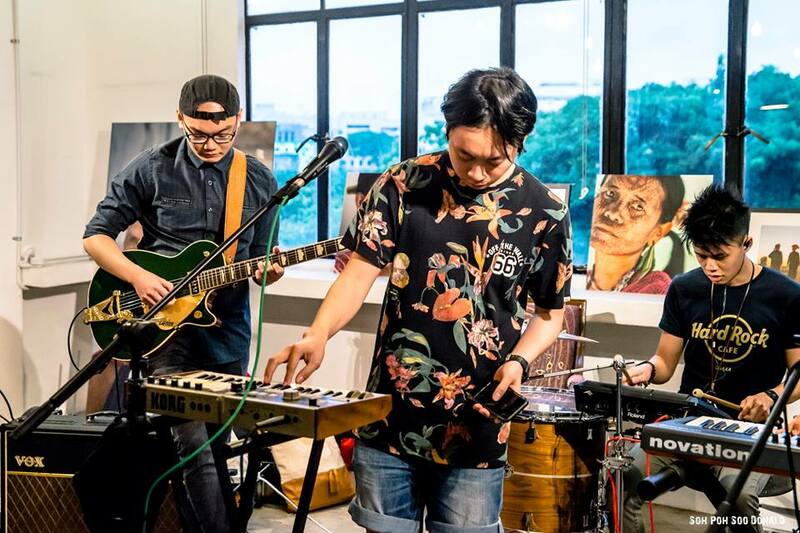 Complete with blazing guitar solos, shimmering keyboards, soulful harmonies, beat boxing, and a tight rhythm section, don’t miss Dru Chen as he brings his trademark pop-savvy funk & soul to Singapore. After a year of working out new material, DEON is on the cusp of completing his debut album Antiphobic. A culmination of his past two years as a solo artist in the Singapore scene, Antiphobic is the cathartic release of stories that have surrounded the people closest to him. Be it an ode to love, an exposition on the stubborn permanence of blood ties, or a rousing call for self-worth – the album is a pill. It is an antidote of positivity against the fears that have at one point or another unaffirmed the belief in love, its power to heal, uplift, and conquer all. 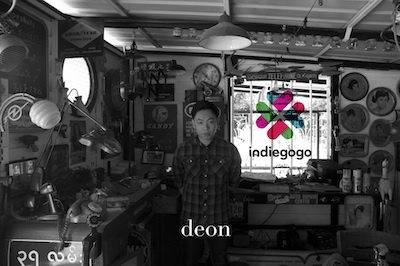 The indiegogo campaign is essential in helping DEON complete the album and fulfill a lifetime worth of dreams. 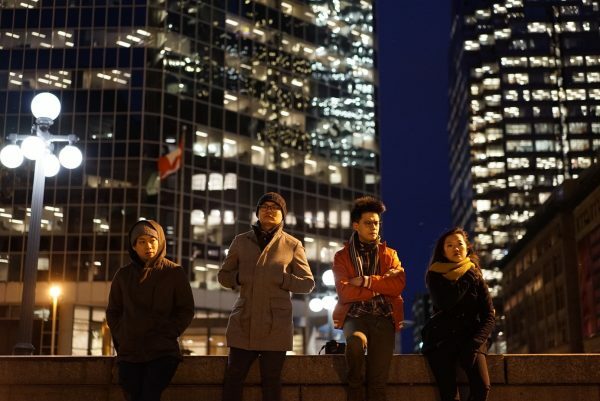 Since releasing demo Letters, DEON has gone on to grace such major stages as Canadian Music Week 2013, Baybeats 2012, the NOISE Singapore Showcase and many more. The erstwhile drummer of the now defunct Flybar is looking make imprints on the regional scene with his own brand of brilliant song-craft. However, Antiphobic requires the support and help from as many as possible. Pledging will help us push through the final hurdle to finish the album. Funds will go directly to production, mastering, and packaging costs that will help make Antiphobic a reality. Please visit http://igg.me/at/deondebutalbum for more details.